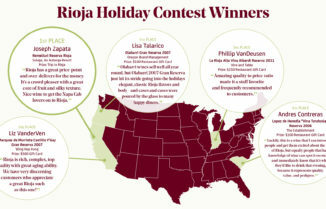 In November, culinary students from fifteen countries entered our Rioja Wine & Tapas International Competition to see who could best pair tapas with Rioja wines. 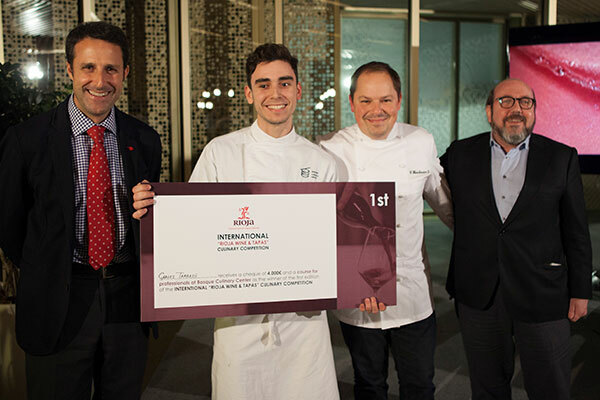 Carles Tarrasó Oliver, a student from Valencia at the Basque Culinary Center, was victorious, taking home the €4,000 prize. Carles Tarrasó wowed the judges with his ‘Del Cielo a la Tierra’ (‘From heaven to Earth’) – a bulgur wheat crisp, cream cheese and sloe berry tapa paired with the white barrel-fermented Rioja Conde de Valdemar Finca Alto Cantabria 2015. 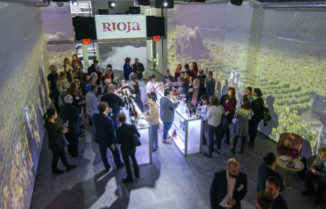 The competition was organized by the DOCa Rioja in collaboration with the Basque Culinary Center, which provided its premises for the finals. 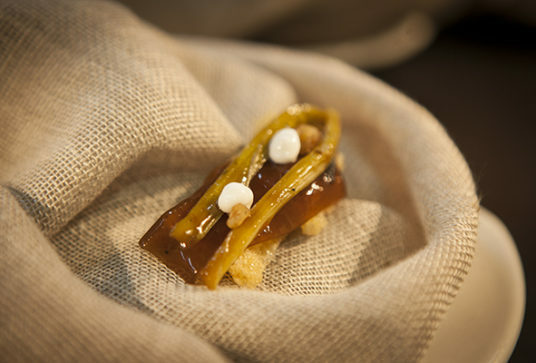 Finalists had to make their tapa for 25 people plus the jury panel, comprised of food experts. • Germany’s Daniela Schram, Schram’s Cooking School. Tapa: Shredded beef meat in a banana basket. Wine: Florentino de Lecanda Tinto Reserva 2009. • Spain’s Carles Tarrasó Oliver, Basque Culinary Center. Tapa: From heaven to Earth, consisting of a bulgur wheat crisp, cream cheese and a sloe berry crisp. Wine: Conde Valdemar Finca Alto Cantabria 2015 Blanco Fermentado en Barrica. • The United States’ Timothy McLane, Midwest Culinary Institute. Duck breast, smoked apples, pickled fennel and vegetables in mustard. Wine: Señorío de San Vicente Tinto 2011. • Ireland’s Mary G Finnerty, Galway Mayo Institute of Technology. Tapa: Crispy figs filled with goat cheese with cured ham and caramelized onion jam. 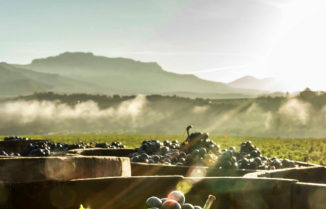 Wine: Campo Aldea Tempranillo Tinto 2014. As a celebration of the finals, the students enjoyed a three-day tour of the one of the world’s top wine regions, the D.O.Ca. 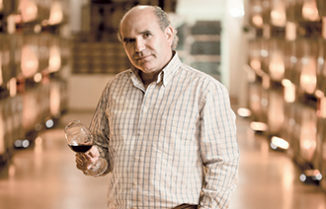 Rioja, and one of the cities with the highest number of Michelin stars per square meter, San Sebastian.